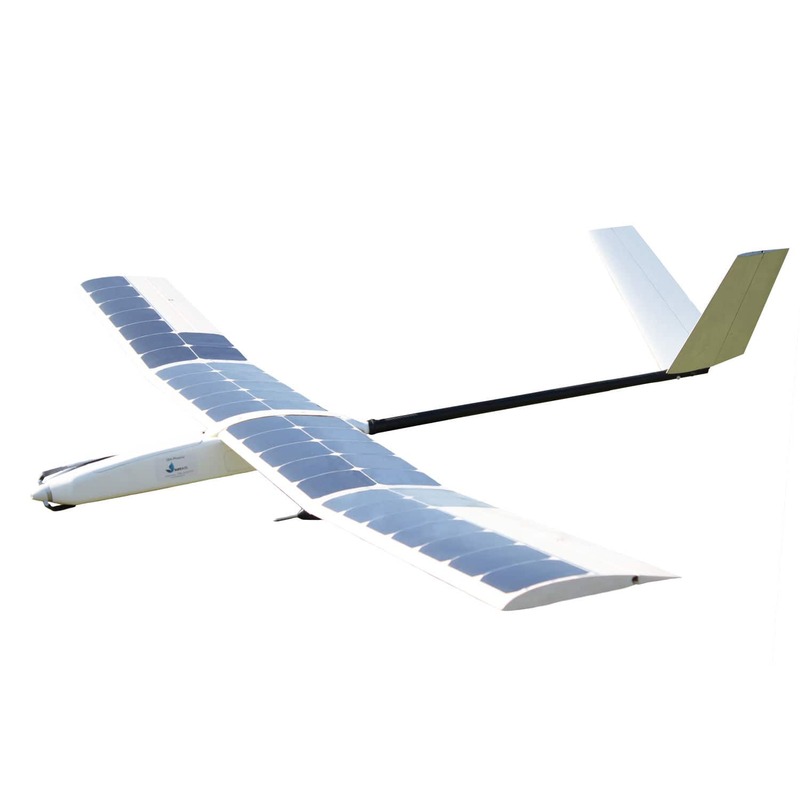 The SB4 is a fixed wing UAV providing actionable geospatial data collected over extensive areas. 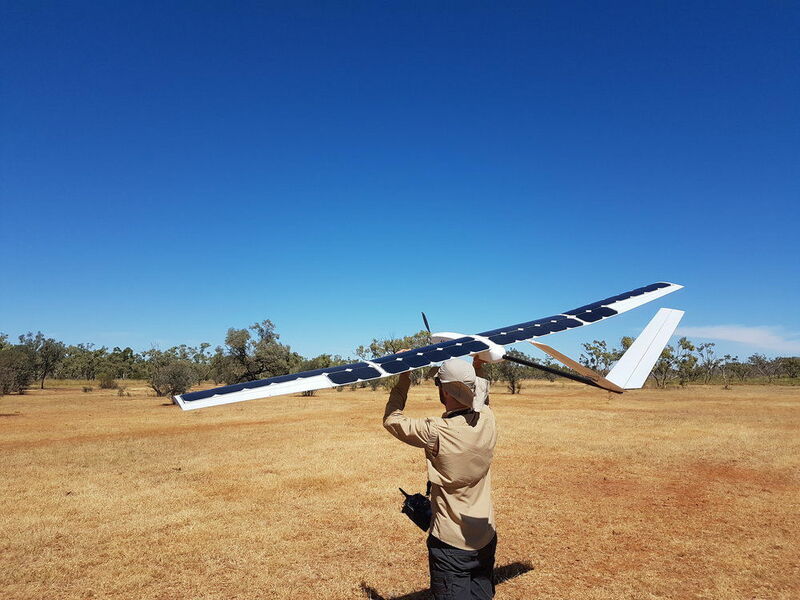 It is designed to cover a wide range of large scale missions : precision mapping, photogrammetry, surveying, surveillance, inspection and remote sensing. 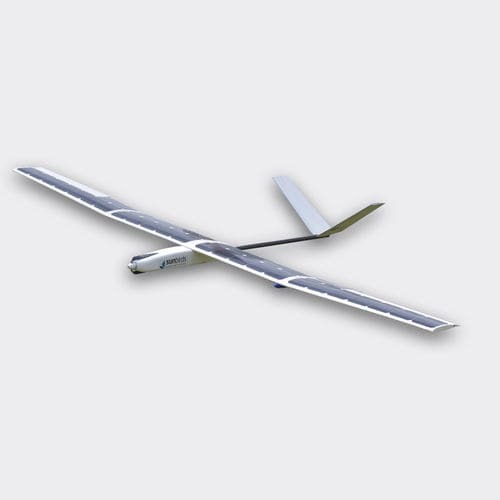 In just a few clicks, the aerial images are transformed in valuable insights such as georeferenced orthomosaics and 3D models. This insightful knowledge enables managers to make quick and precise data-driven decisions.